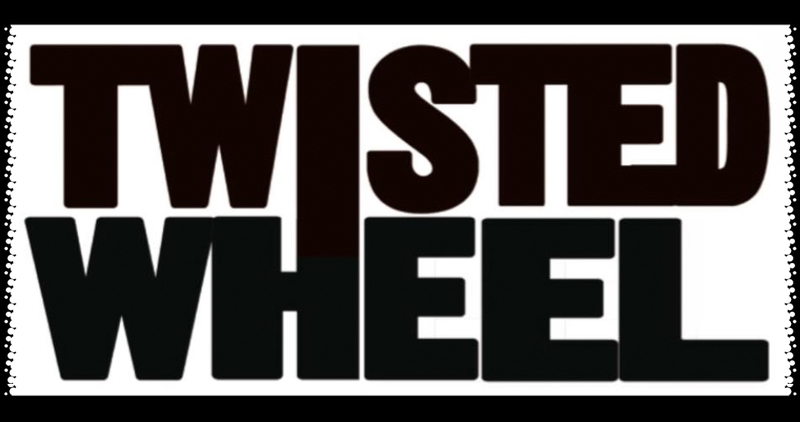 Dirty rock ‘n’ rollers Twisted Wheel have recently announced their return with a new line up, a new tour and news that they are working on a new album. We caught up with frontman and driver of ‘The Wheel’ Jonny Brown. 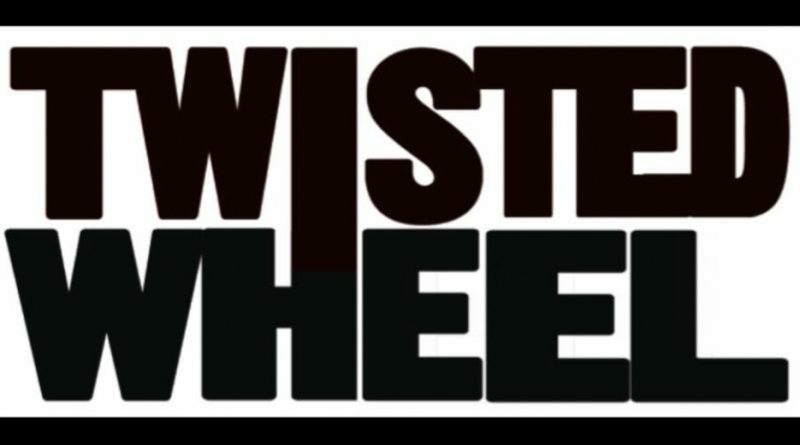 First of all, I would like to say welcome back to you and the Twisted Wheel lads on your return. With ‘laddish’ band splitting lately you are very much needed at the minute as there is a void there to fill. There is always a riot at your gigs and it’s very much needed now isn’t it? It’s been amazing seeing your tour dates getting bigger and bigger, longer and longer every day. Is there anywhere you’re not playing at the minute? You seem to be in everybody’s Town. I’m from Grimsby and I’ve seen you play here twice already so I will definitely be at the Cleethorpes gig. During that acoustic tour at what point did you think I’m going to get the ‘Wheel’ rolling again? Can you tell us a bit about the other band members, have they been in any other bands we might have heard of? You have been working on some new tracks are you working towards a new album? I know it’s been an up and down few years for you so ‘Snakes & Ladders’ tour is a brilliant name, is this also being considered for the album title? I like the whole statement that went with the announcement. it felt like, ‘yeah, they’re back! I see you were asking about people’s memories of a Riot after one of your gigs at The Ritz, what happened there? Do you think there are any new bands on the scene at the minute that could insight a Riot? Your second album Do It Again was a little bit more mature but also a little bit all over the place. What direction should we expect from your new album? I like Double Yellow Lines off that album, it takes you all over the place and you can never pin it down. Then you where everywhere weren’t you and playing with everybody. He’s another one who’s giving the scene a boot with his Comeback isn’t he. 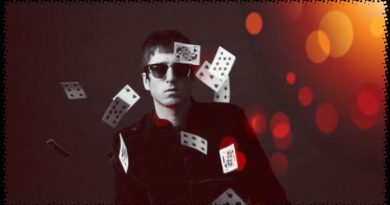 He seems to have the kids on side too, the ones who never saw Oasis and that has been a big boost for him. Do you know what the first single is going to be yet and when we will hear it? Nice one for talking to us today Jonny. Best of luck with the tour, singles and the album. Copyright © 2019 The Indie Masterplan. All rights reserved.